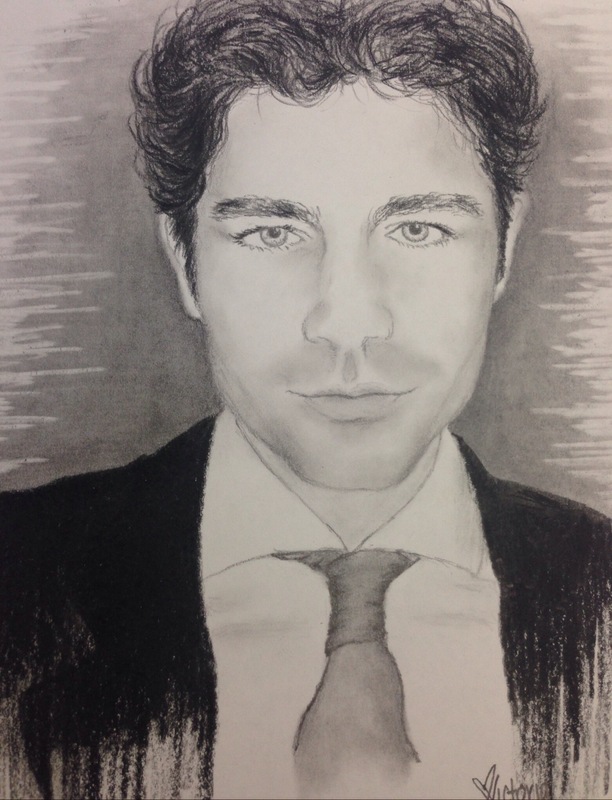 Cultural Figure of the Week: Adrian Grenier – Expanding your culture, one touch at a time. Adrian Grenier is much more than Vincent Chase. He is much more than a womanizing actor. This guy is doing his best to change the world using his artistic ability. Of course the only reason I know him is because of Entourage, but since I have discovered him, I have learned there is much more to him. He a world activist, and what I mean by that is that he wants to make the world a better place in as many ways as possible. Whether it be the environment, our drug policy, or how people eat. He has been involved in many documentaries, but ‘How To Make Money Selling Drugs’ has stood out to me the most. Adrian Grenier helped produce and promote the documentary. ‘How To Make Money Selling Drugs’ viewed 10 easy steps to show anybody how to make money selling drugs. Throughout the 10 steps, he interviews various drug dealers, prison employees, lobbyists, and celebrities. People like Eminem, Susan Sarandon, and Pepe (drug dealer). The documentary’s gross profit was only $14,014, but the message it got across was worth way more than that. Another documentary that was very knowledgeable was ‘Teenage Paparazzo’. Adrian Grenier directed, wrote, and narrated this documentary, following around Austin Visschedyk, a 14 year old paparazzo. This documentary really reveals the stress of paparazzi, along with the craziness celebrities must deal with. Adrian Grenier is very similar to Vincent Chase. Besides Aquaman, Vince avoided the mainstream as much as possible. Besides Entourage, Adrian Grenier has avoided the mainstream as well. Grenier throws “Fund Ragers” to help end the war on poverty. He was on a show, Alter Eco, demonstrating the changes that can be made to make our world more eco-friendly. In total, he is involved with 17 charities and foundations. Grenier has supported 23 causes including AIDS and HIV, Slavery and Human Trafficking, Voter Education, Education, and Peace. Yes everybody would love to get as many burgahs as Vince, but I’d rather be as involved in the world as Adrian Grenier. Guys like this are the real role models, not the guys wasting their money on watches and throwing thousands of dollars at strippers. These our the people our society should strive to be similar to. I am grateful Entourage led me to discover Adrian Grenier and I promise to strive to be like him if I ever get famous. I totally agree with you, Michael. Nice article!